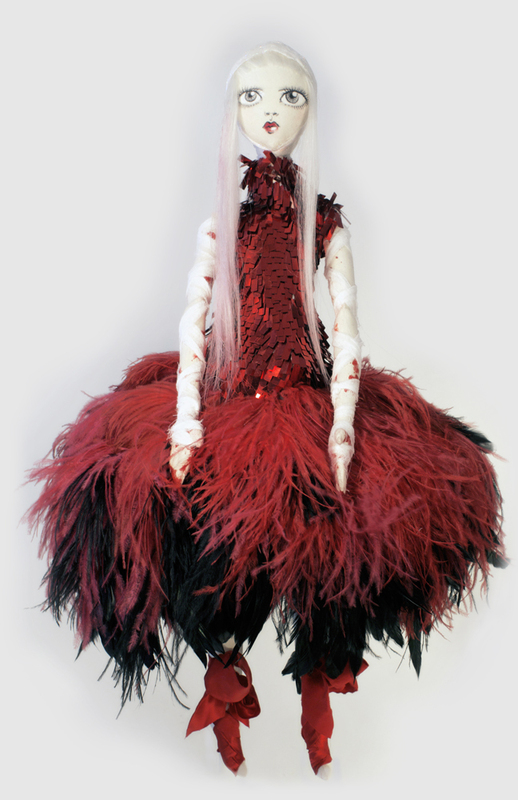 We’ve covered Andrew Yang’s fascinating cloth dolls before…but with an in depth look into his world, we think he takes ‘fashion doll’ to a whole new level. 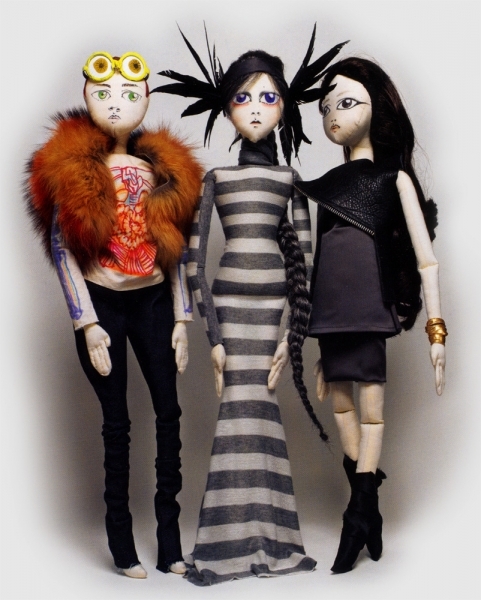 His line, ‘The Kouklitas‘, are 27inch cloth dolls literally ripped from the face of fashion – using couture materials and inspirations. You’ll want to see more of his work…and have it inspire your fashion whim. His work is high end, and it shows. See items currently offered for sale – click here. Enjoy!